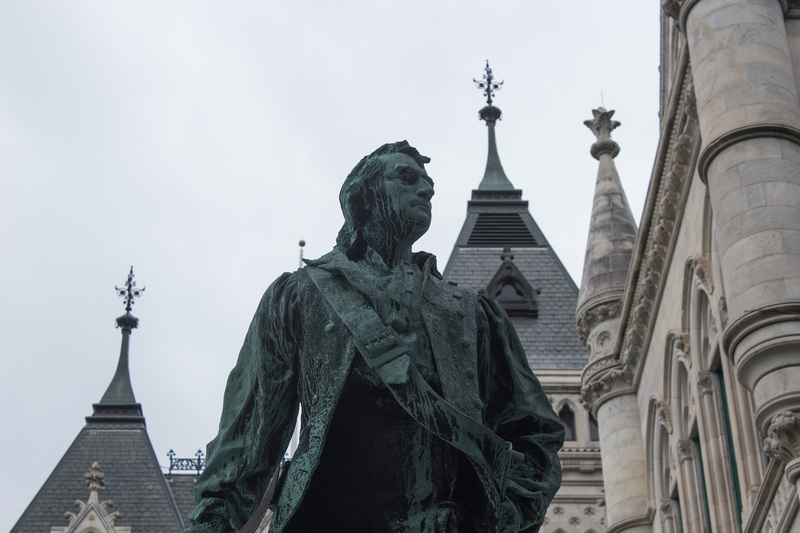 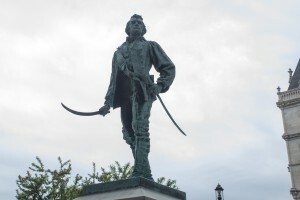 Connecticut honors American Revolution hero Thomas Knowlton with a statue on the grounds of the state capitol. 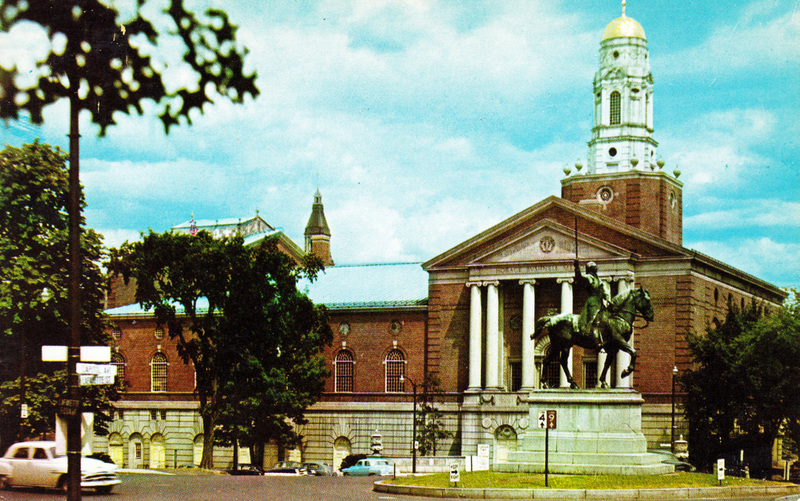 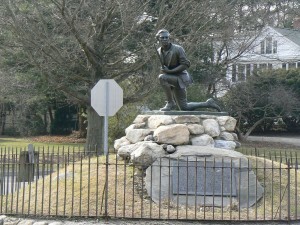 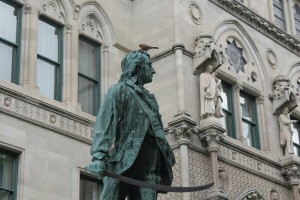 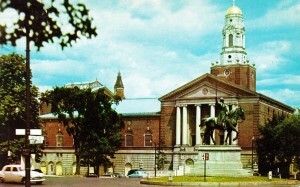 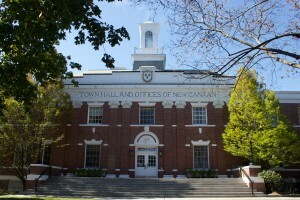 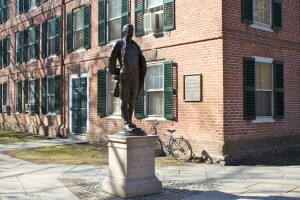 The statue, near the corner of Trinity Street and Capitol Avenue, honors Knowlton, a Massachusetts native whose family moved to Ashford, Connecticut, when he was a child. 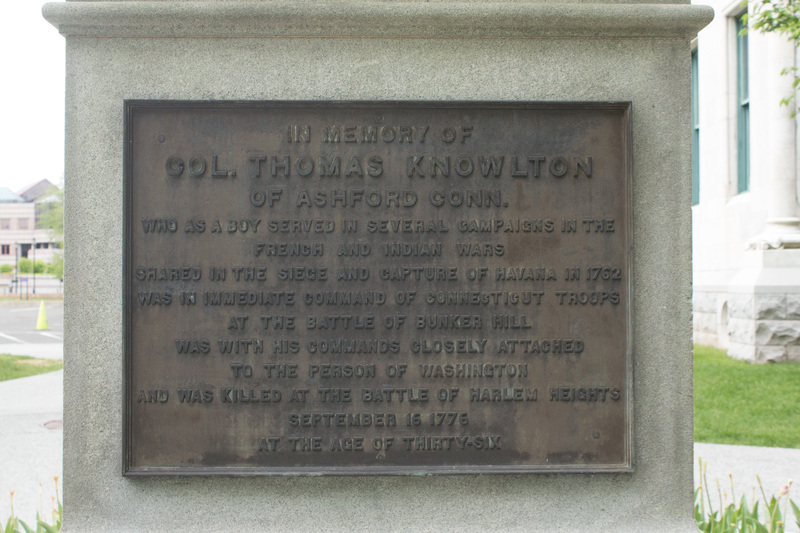 At the age of 15, Knowlton fought in the French and Indian War. 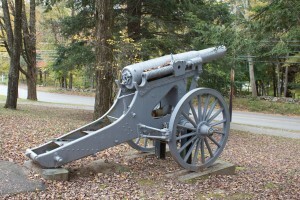 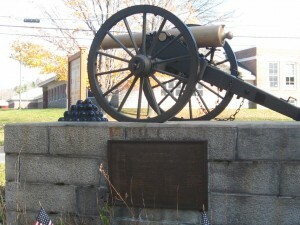 During the Revolution, he led Connecticut troops during the Battle of Bunker Hill and was killed during the Battle of Harlem Heights. 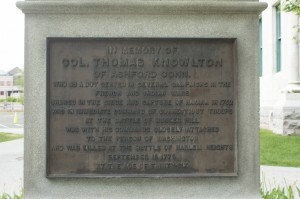 Knowlton led a group of scouts that gathered valuable intelligence before the battle. 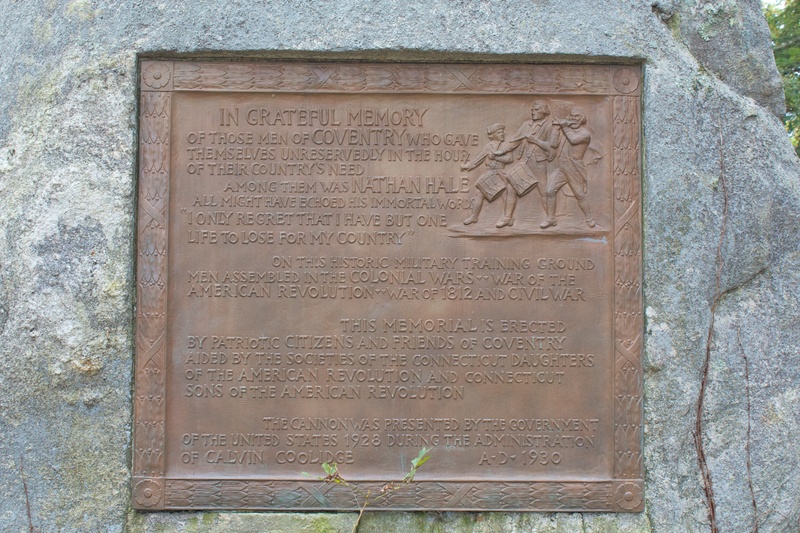 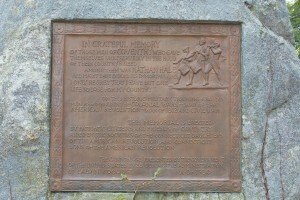 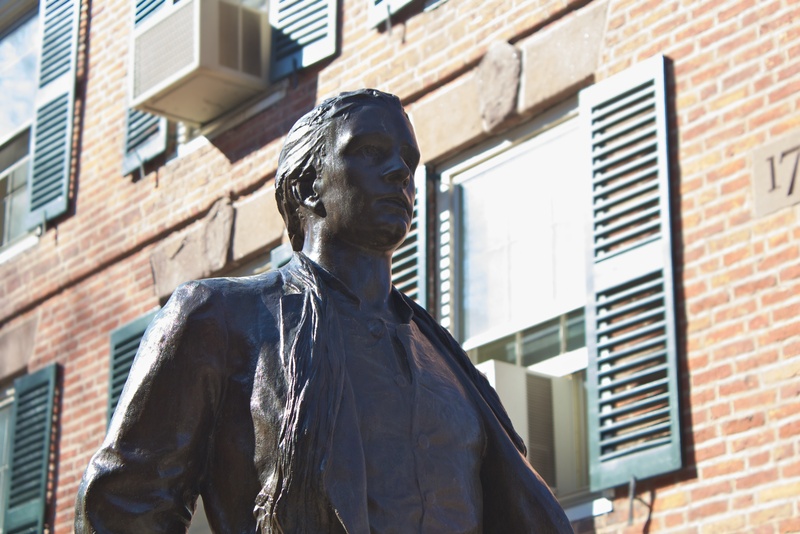 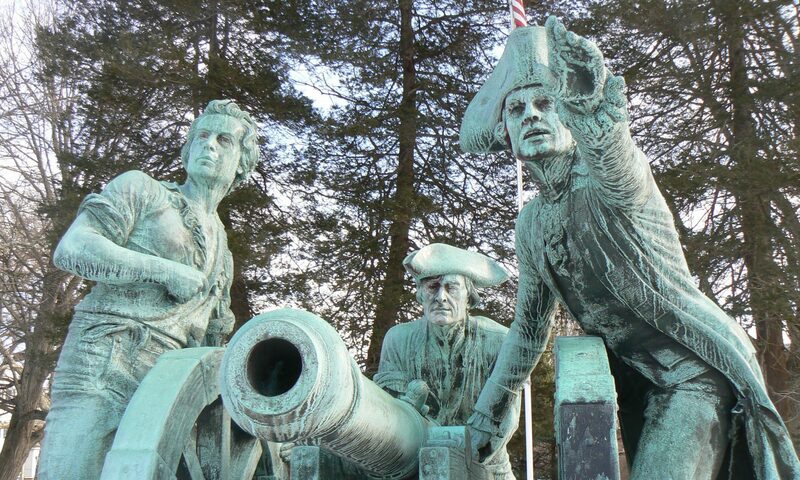 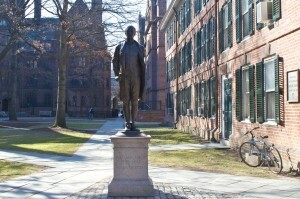 His troops included Nathan Hale, who was captured and executed by British forces after volunteering to serve as a spy. 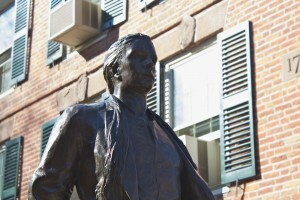 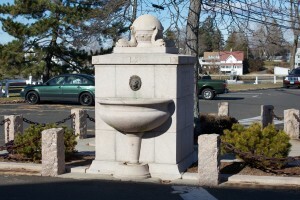 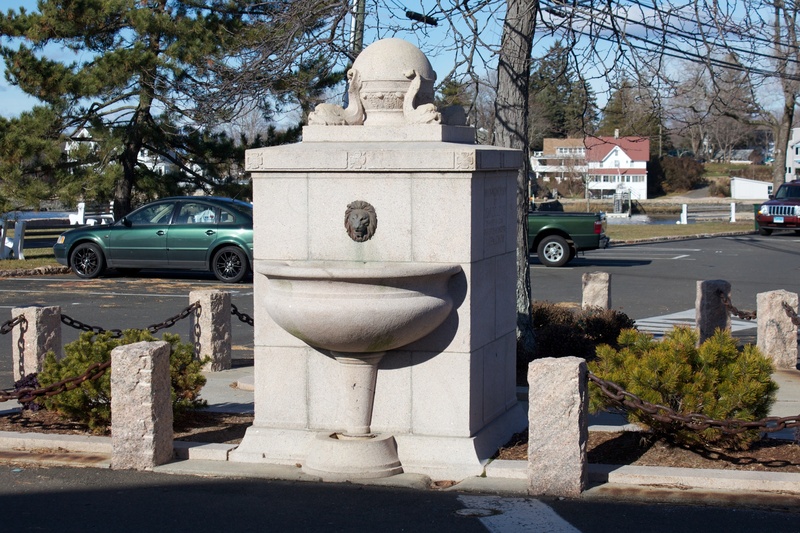 The statue was created by Enoch Smith Woods, whose other works include a Hale statue at the Wadsworth Atheneum, a bust of Hale in East Haddam, and a Hartford plaque honoring anesthesia pioneer Horace Wells. A French nobleman who played key roles in supporting the Continental Army during the American Revolution is honored with a statue in Hartford. 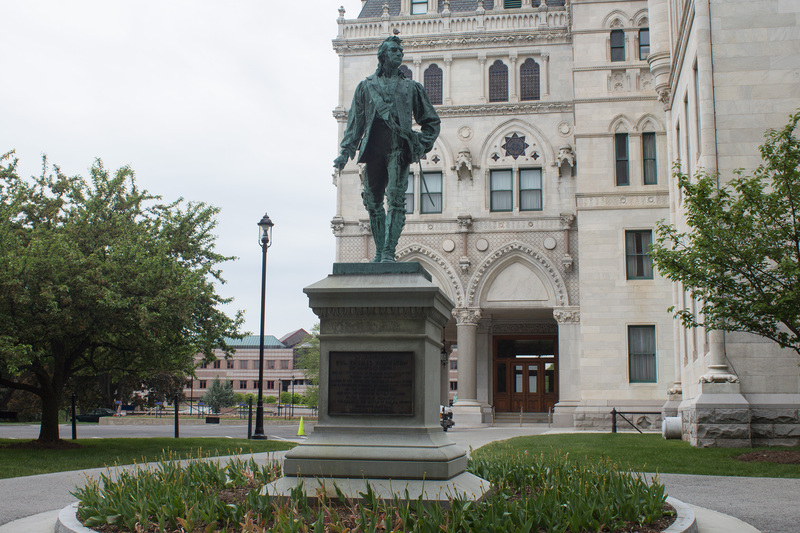 The Marquis de Lafayette memorial, at the corner of Capitol Avenue and Lafayette Street, stands on a traffic island across from the State Capitol building. 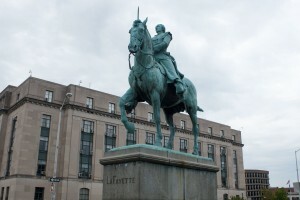 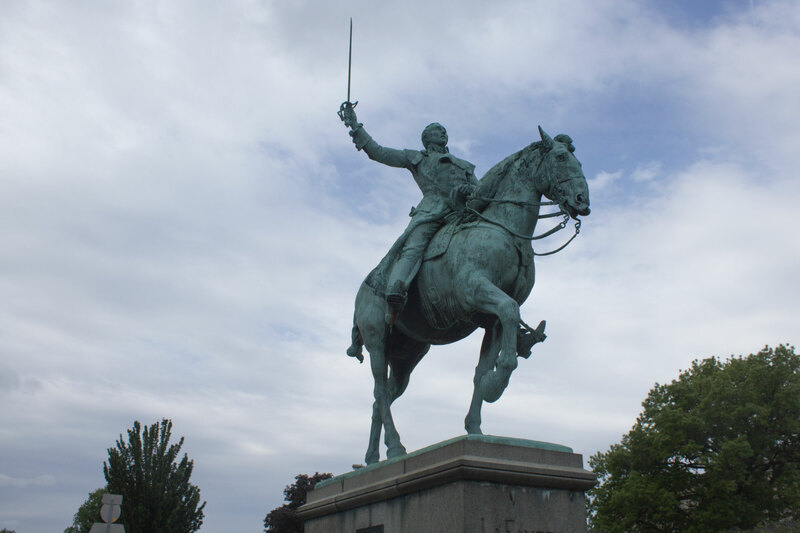 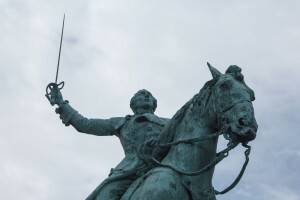 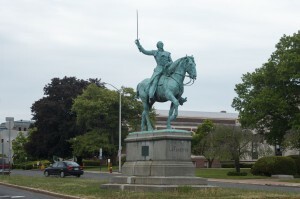 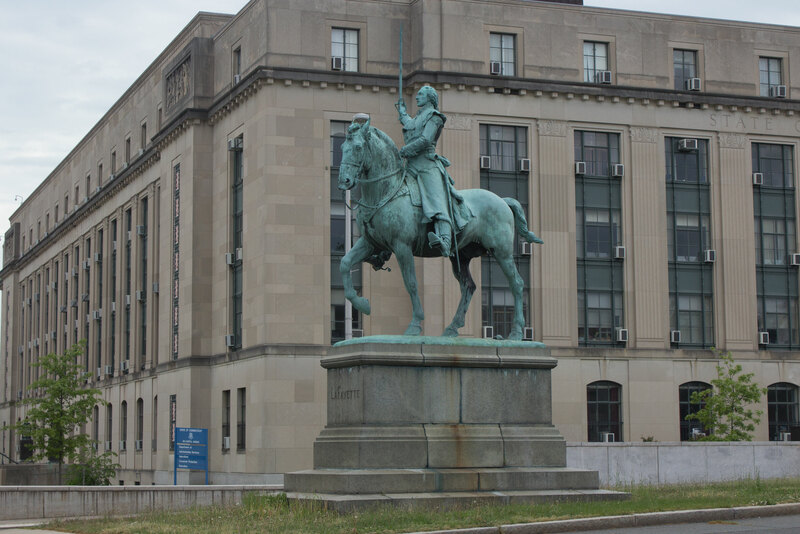 The statue, dedicated in 1932, depicts Lafayette, on horseback with an uplifted sword, leading troops into battle. Lafayette came to America as a 19-year-old in late 1776, and served alongside Washington. 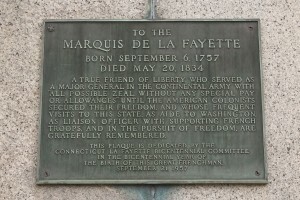 During the war, he returned to France and helped secure that nation’s military and political support of the revolution. 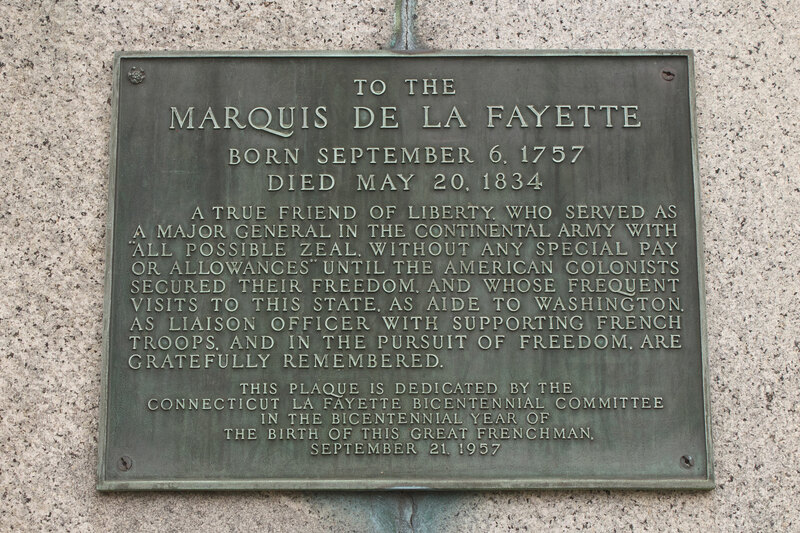 Lafayette was imprisoned during the French Revolution, and after his release, returned to the United States in 1824-25 for a 24-state tour that included stops in New Haven, Tolland and Middletown, CT. During the tour, Lafayette laid the cornerstone for the Bunker Hill monument in Massachusetts. 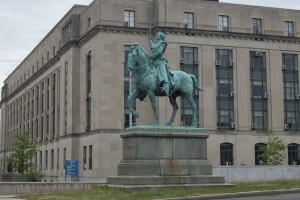 A small turtle stands near the horse’s left hoof. 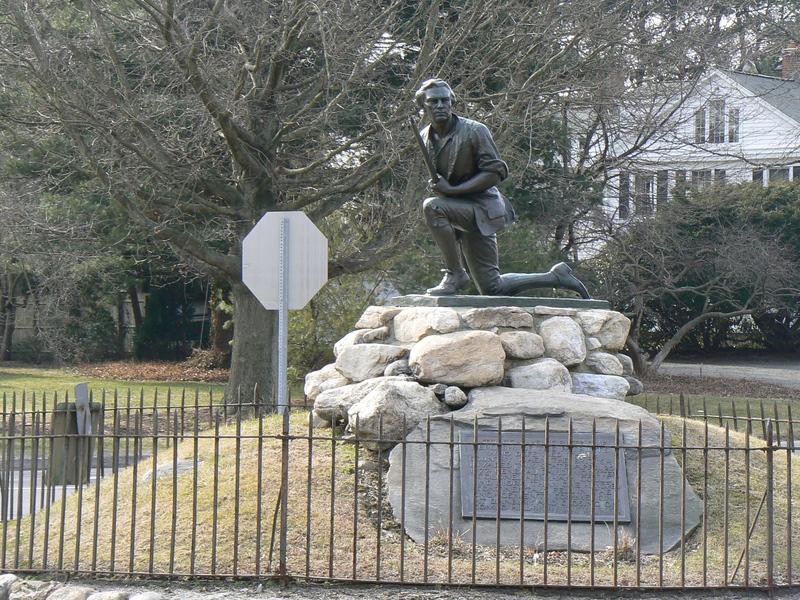 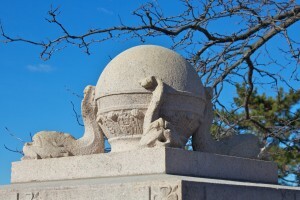 Various theories suggest the turtle may be a coded complaint about the pace of payment to Bartlett, or a secret apology for the pace of the statue’s completion. 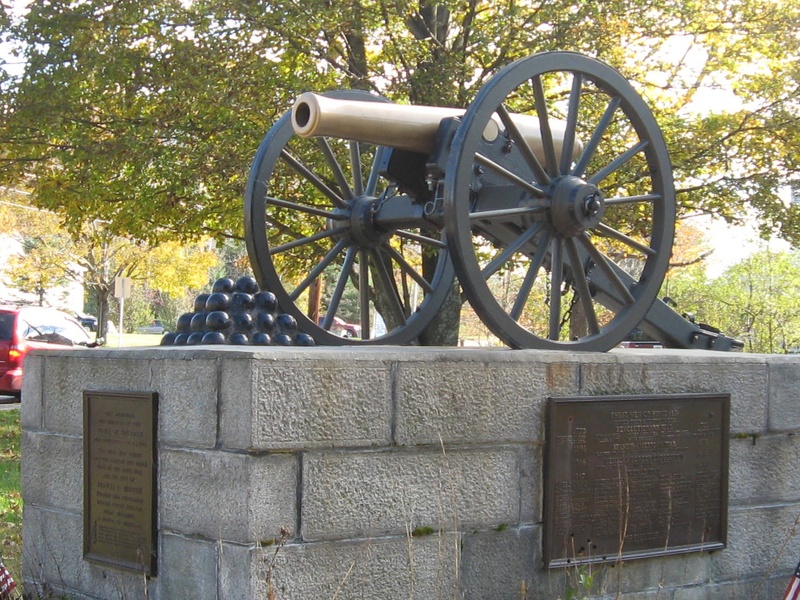 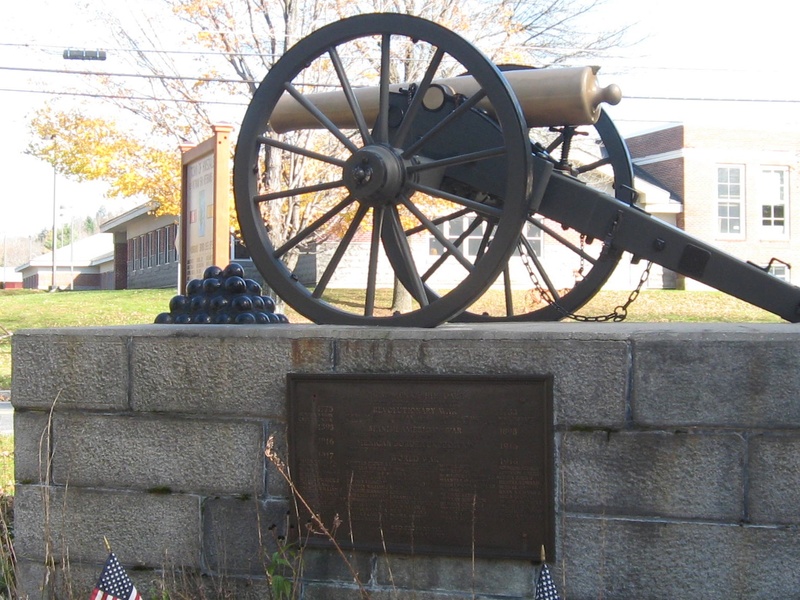 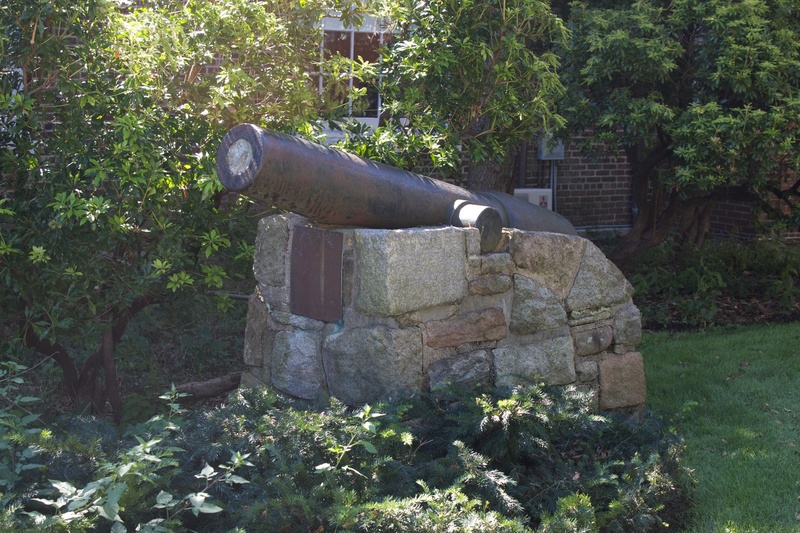 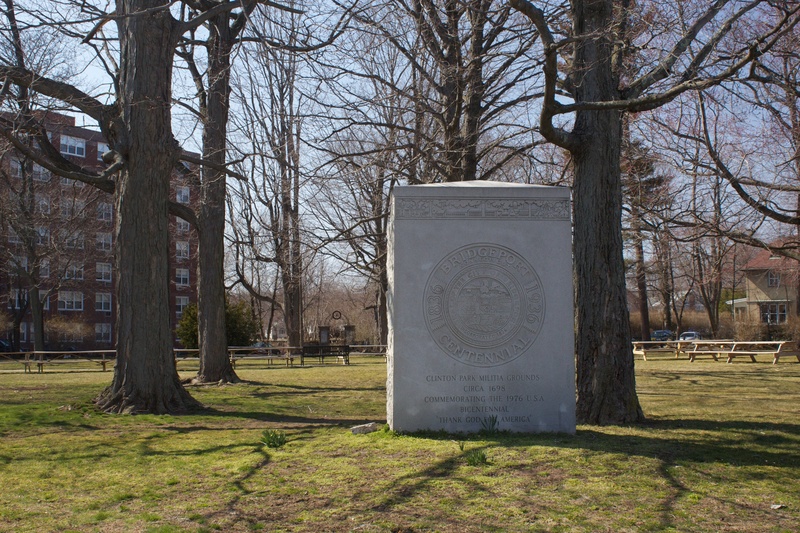 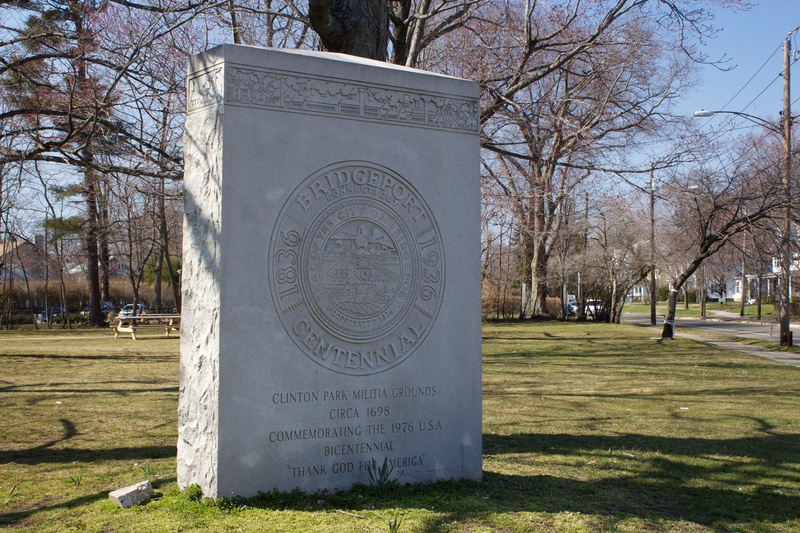 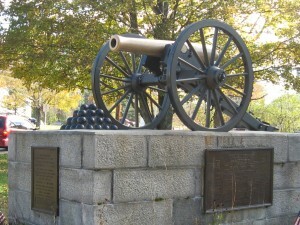 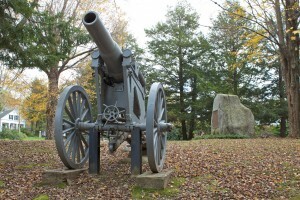 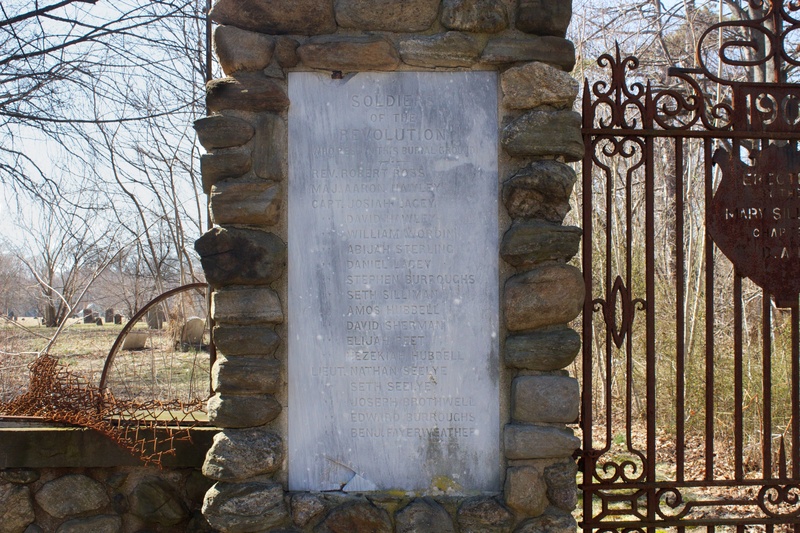 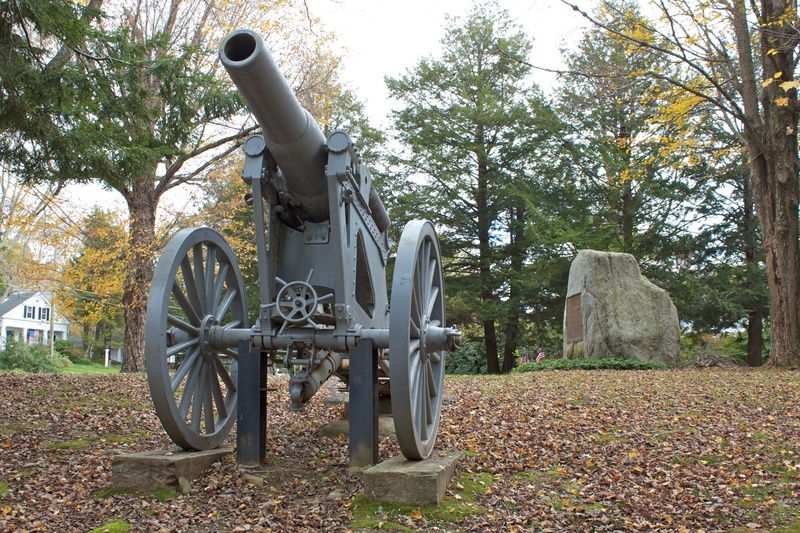 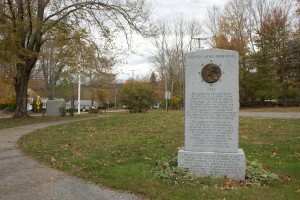 The 1910 Minuteman monument by sculptor Harry Daniel Webster is one of several Westport monuments to a British raid in April of 1777. 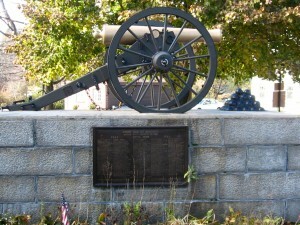 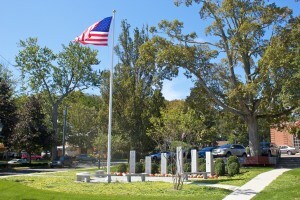 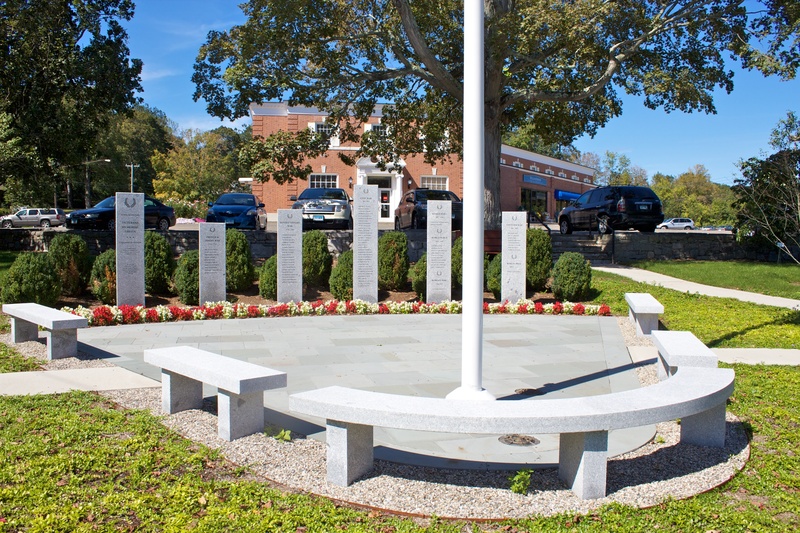 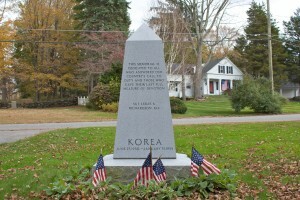 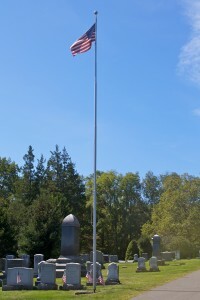 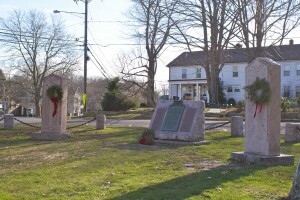 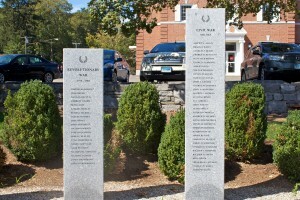 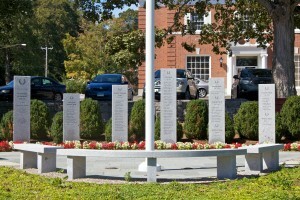 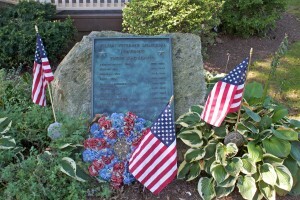 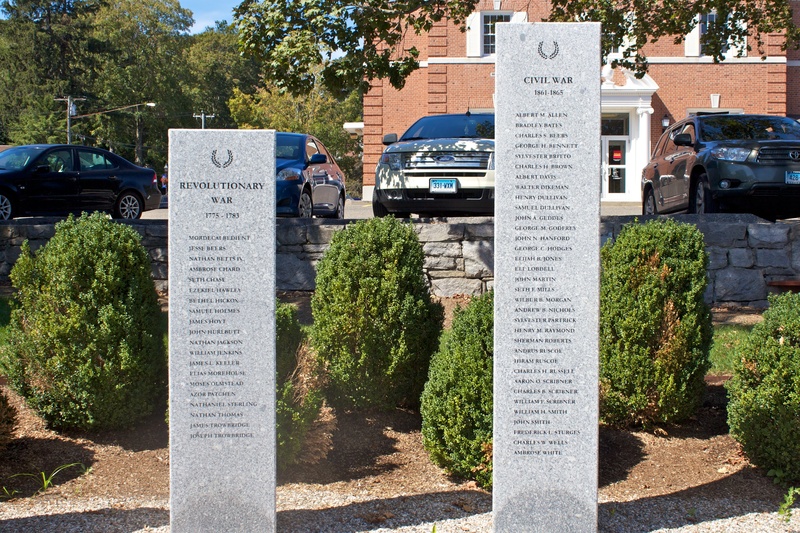 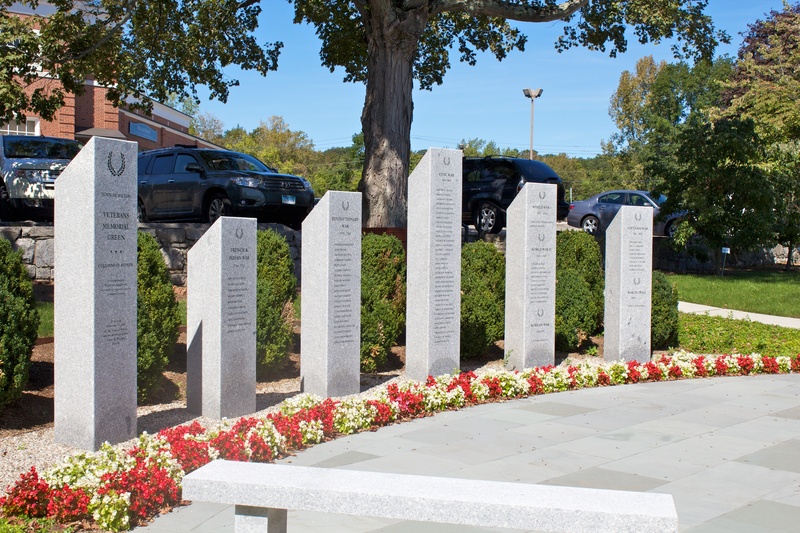 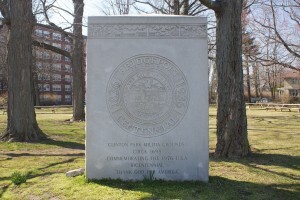 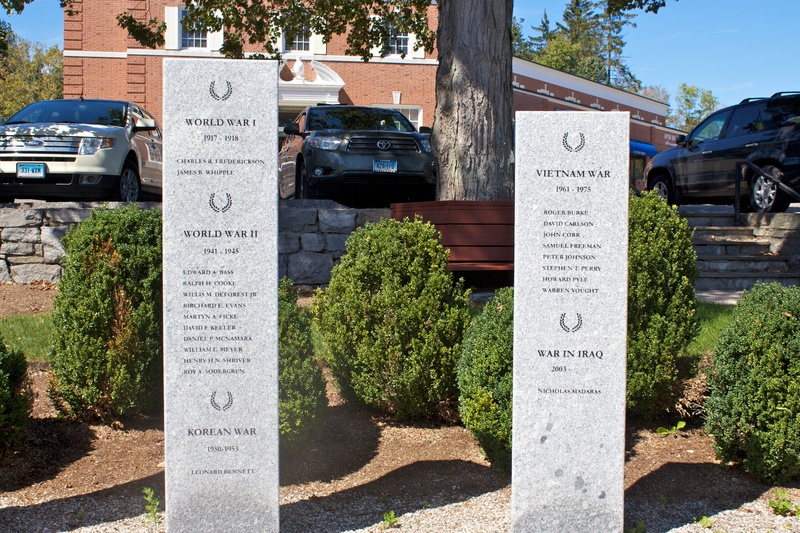 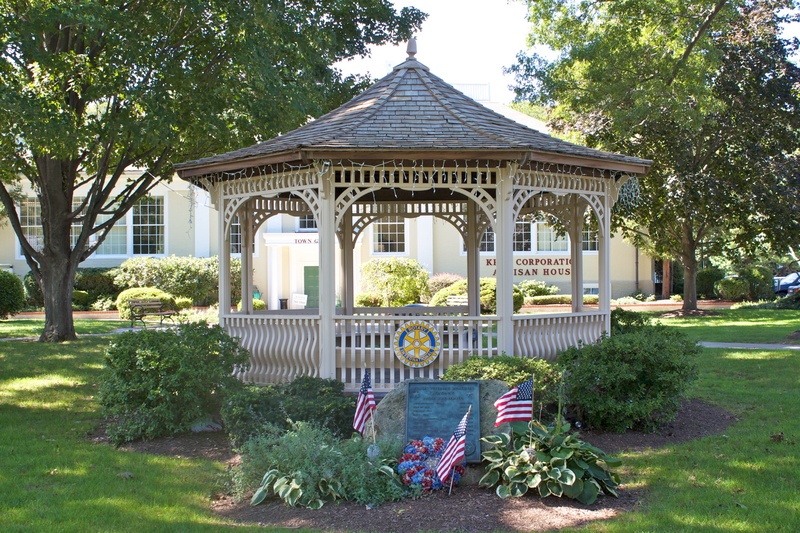 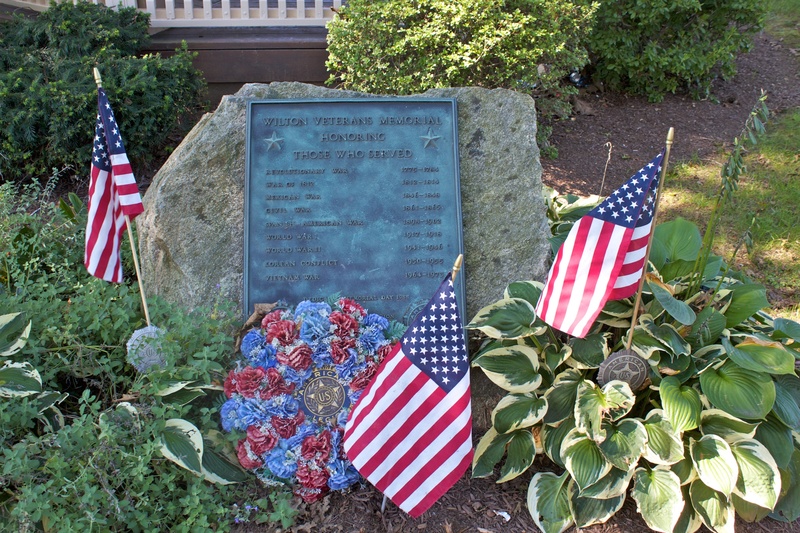 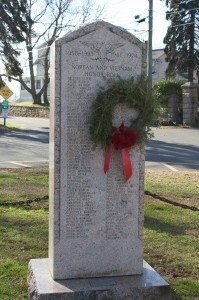 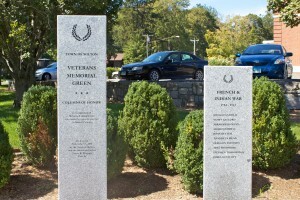 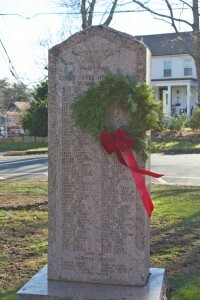 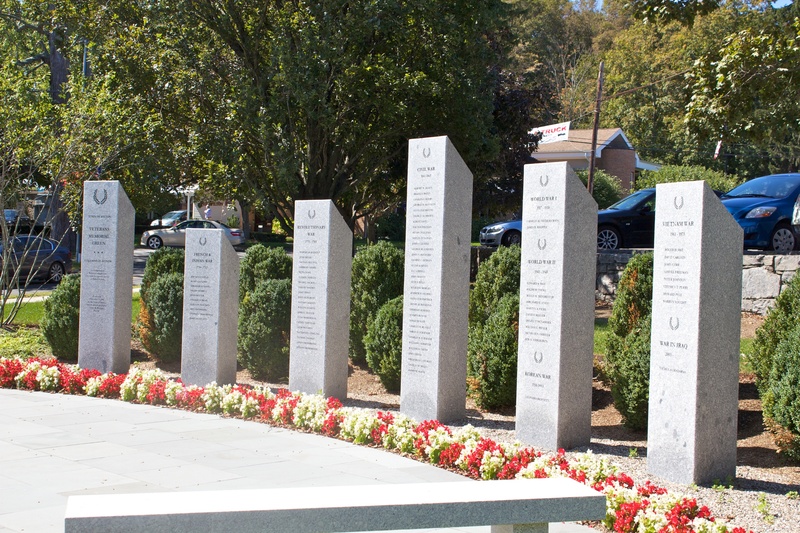 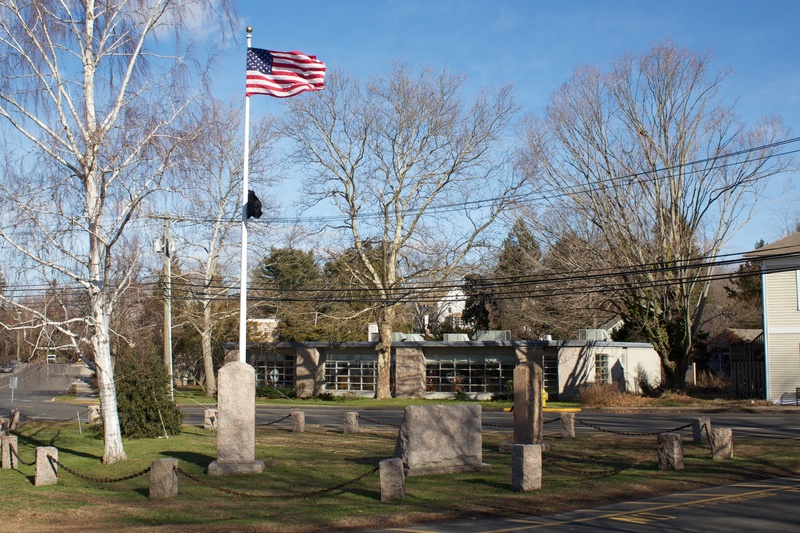 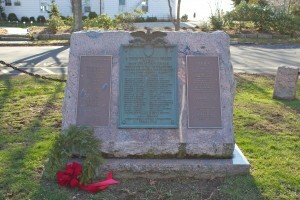 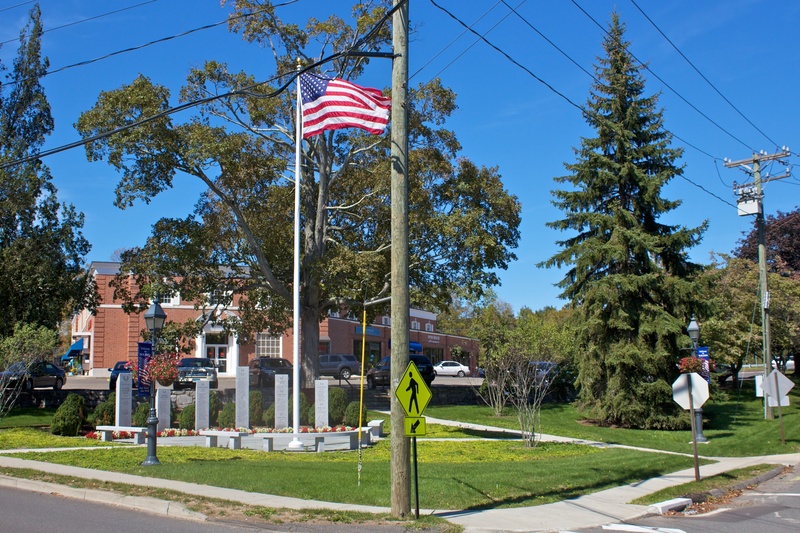 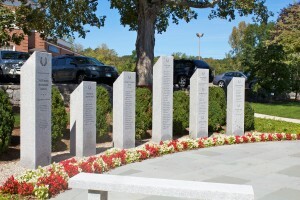 Wilton honors its veterans with a group of monuments in a plaza dedicated in 2010. 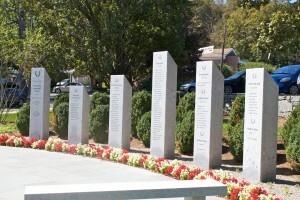 The collection of monuments includes six granite pillars inscribed with the names of local war heroes. 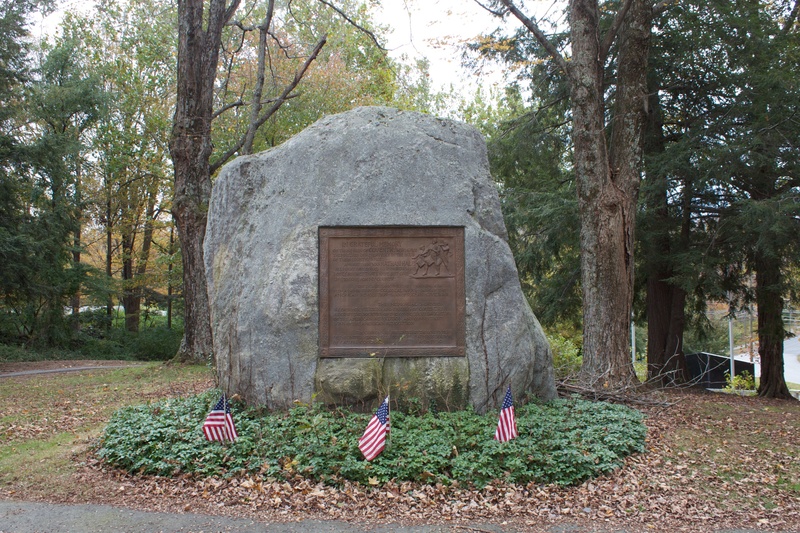 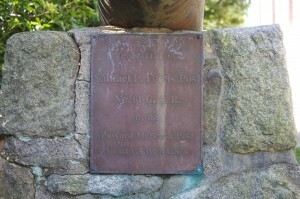 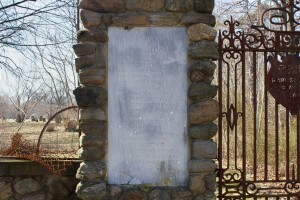 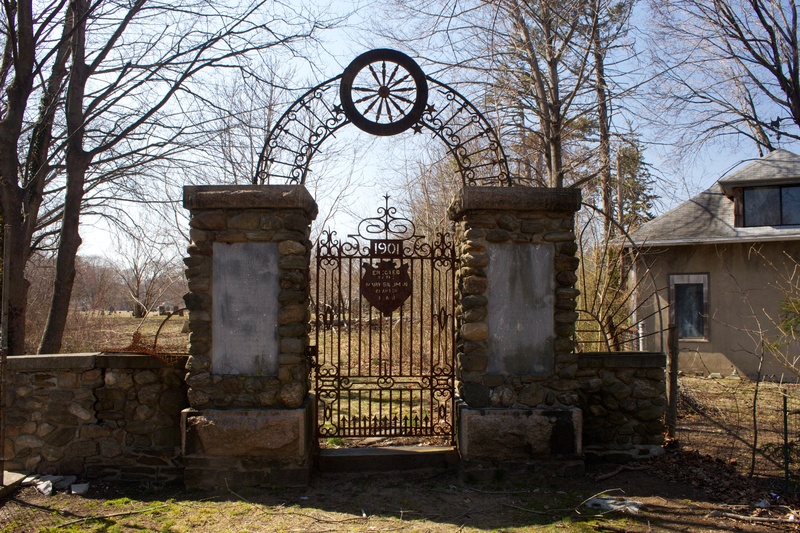 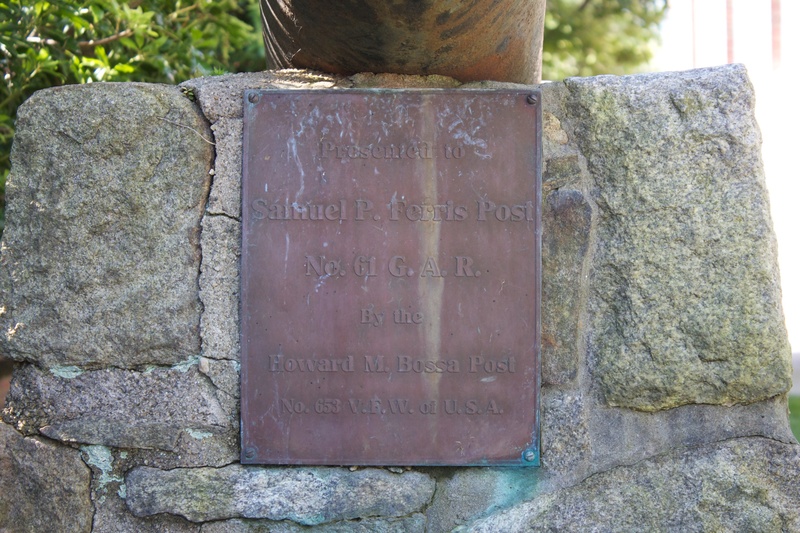 The pillar honoring the French and Indian War, fought between 1754 and 1763, lists 10 residents. 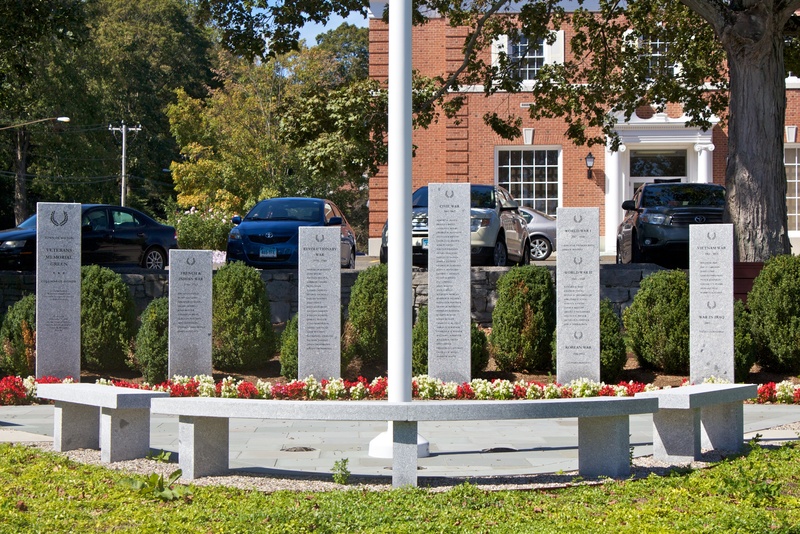 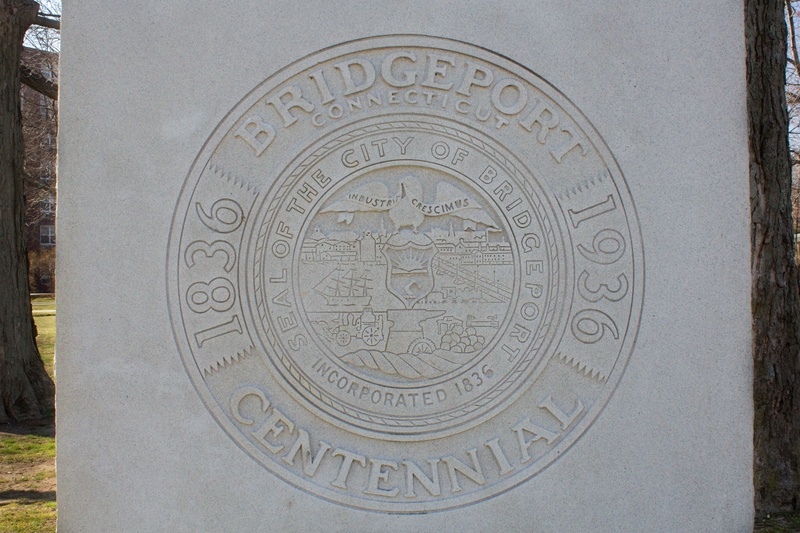 The American Revolution column honors 20 residents. 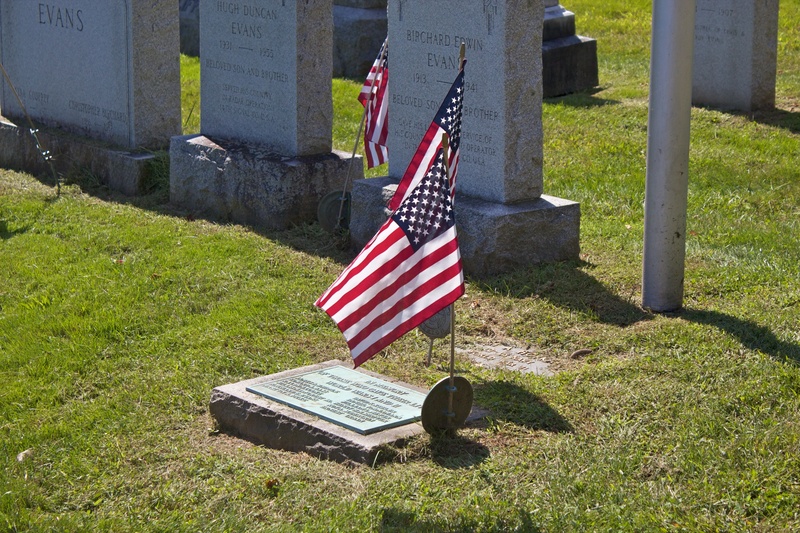 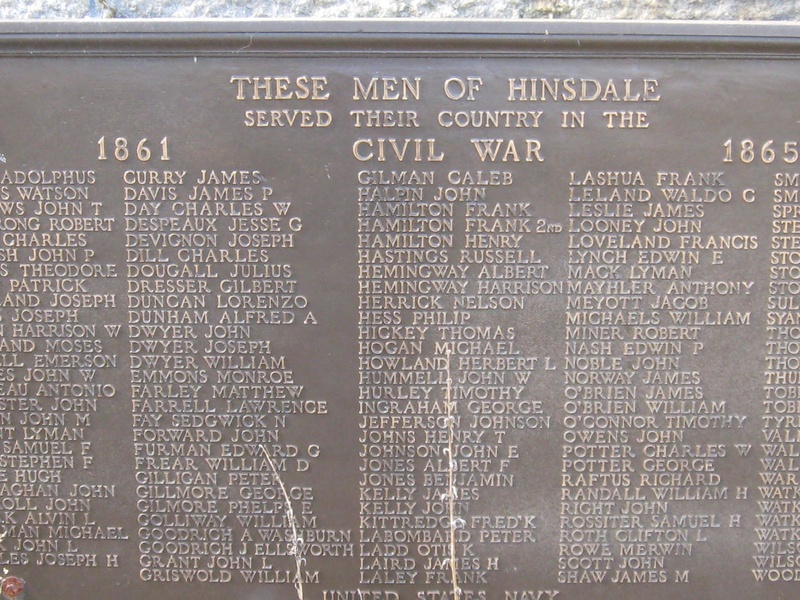 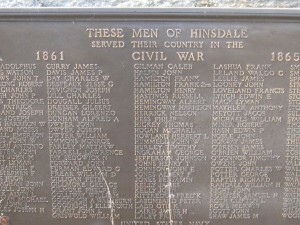 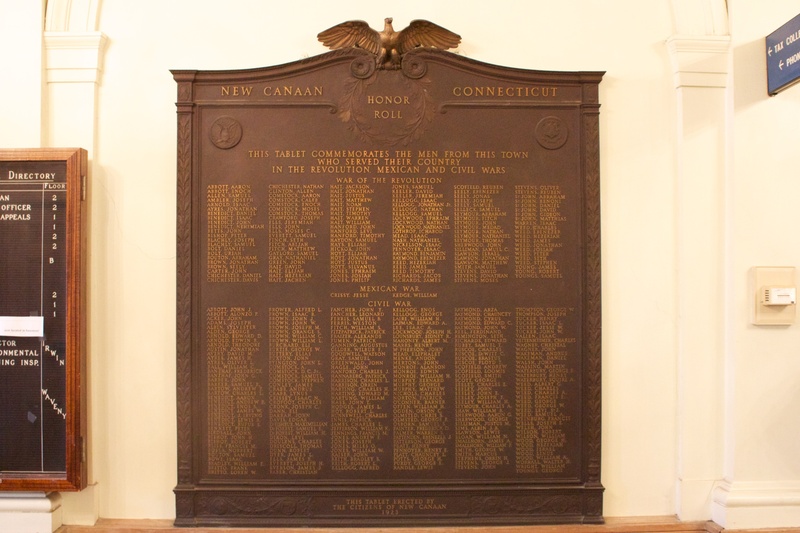 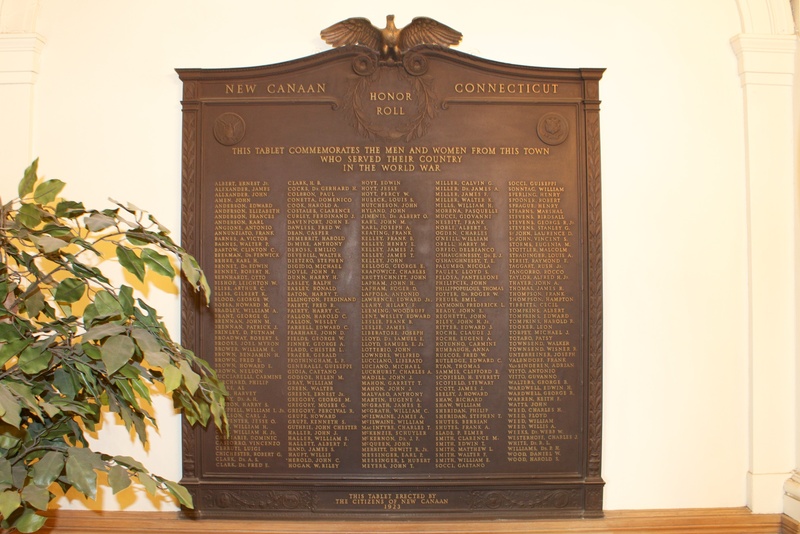 The Civil War has the largest grouping of names, with 34 residents being honored. 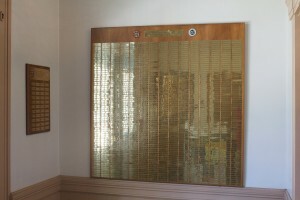 The World Wars and Korea share a pillar, with the World War I section listing two names; the World War II section listing 10, and the Korea section listing one. 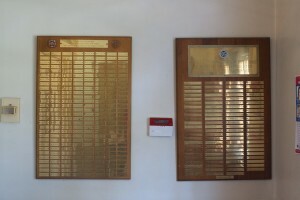 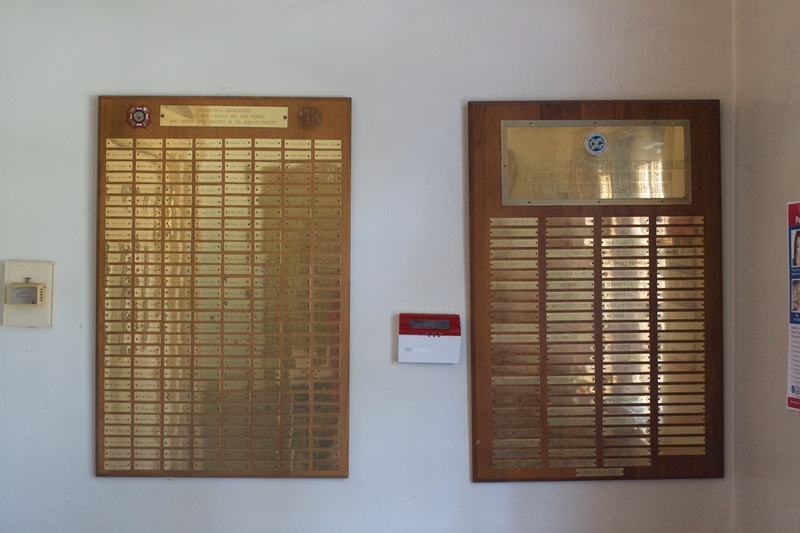 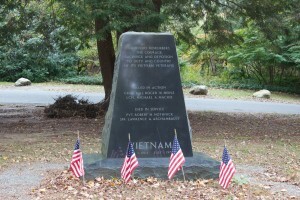 The Vietnam and Iraq wars also share a pillar, with the Vietnam section honoring eight residents and the Iraq section listing one. 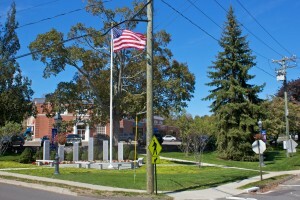 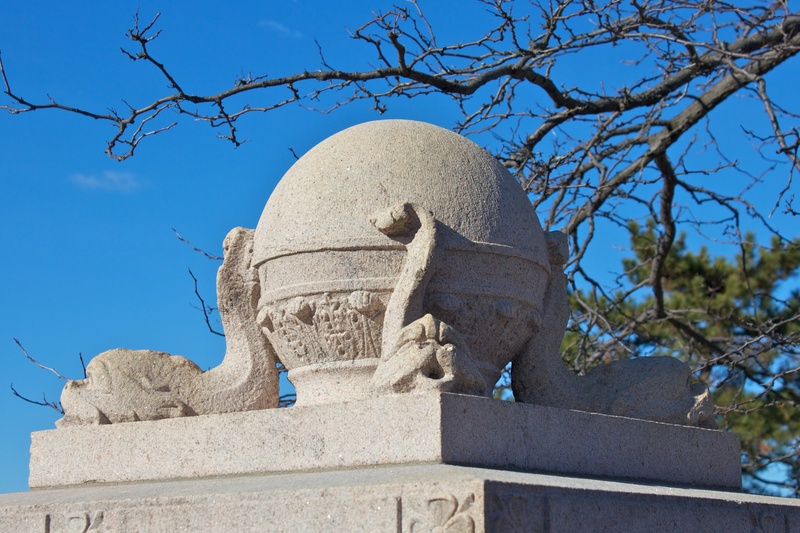 Veterans Memorial Green, a collaboration between the town and a local American Legion post, was designed by three architects. 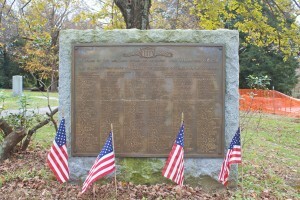 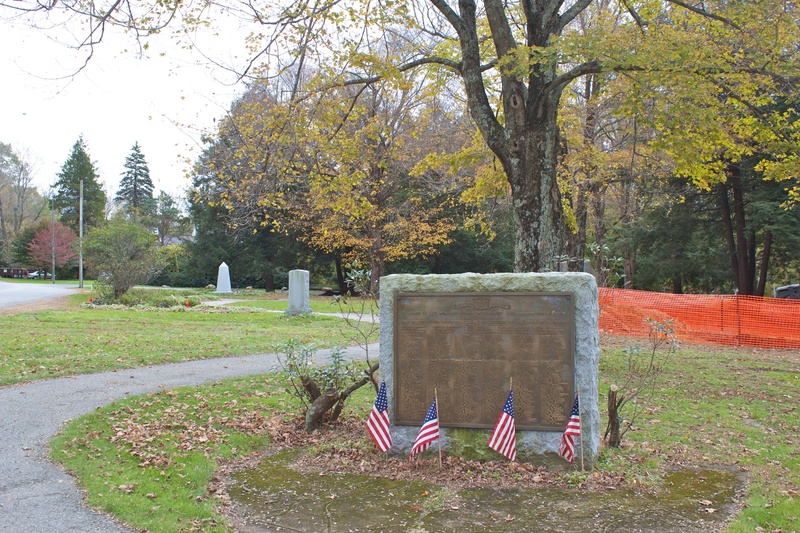 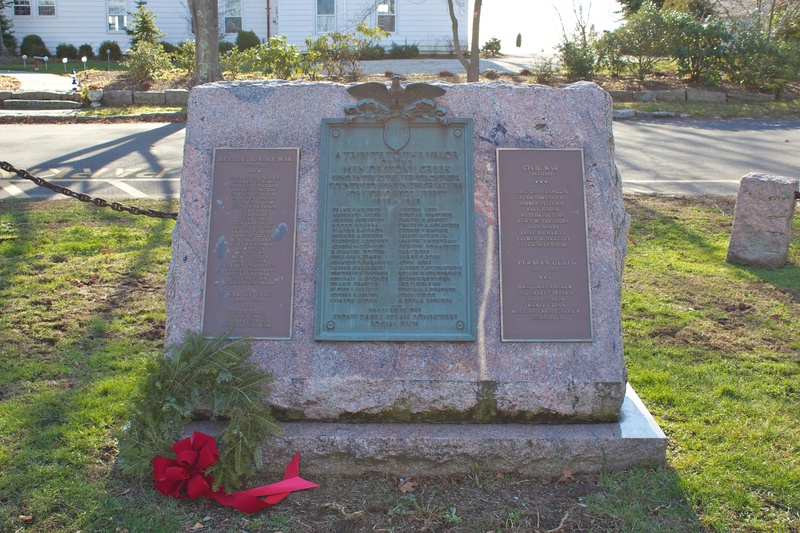 Wilton veterans are further honored with a monument on the green a short distance south of the Memorial Green site. The memorial, dedicated in 1988, honors all veterans who served in the conflicts between the American Revolution and the Vietnam war. 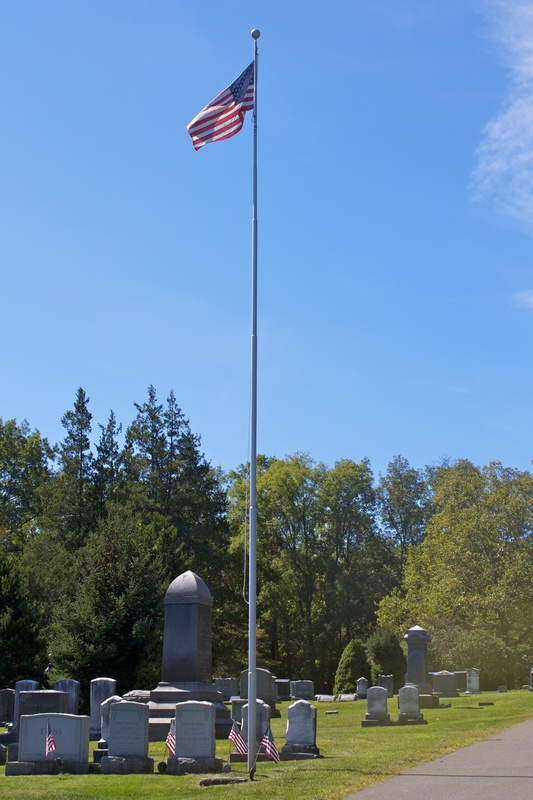 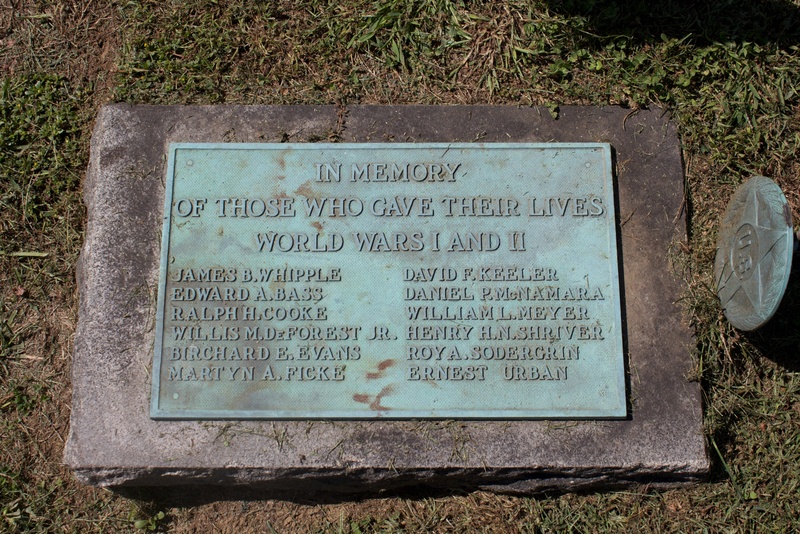 Heroes of the World Wars are also honored with a monument in Hillside Cemetery, about a half-mile northwest of the Memorial Green. 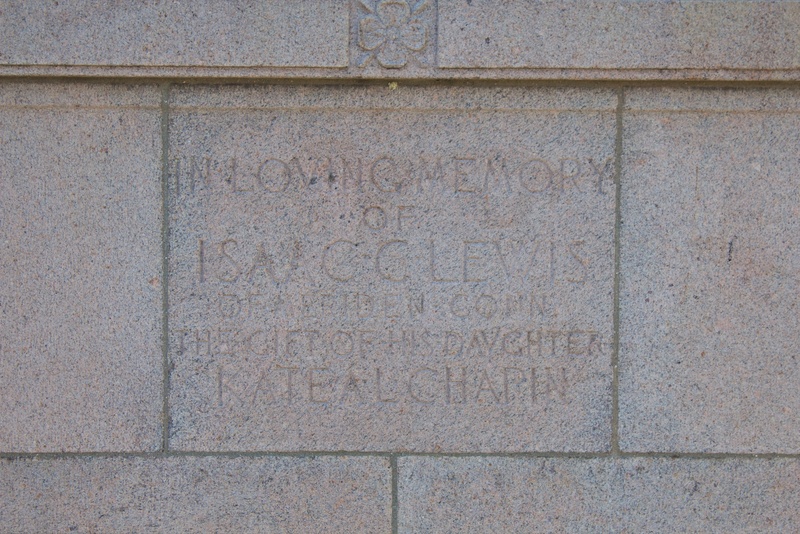 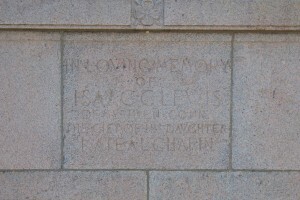 A marker bears a dedication reading, “In memory of those who gave their lives [in] World Wars I and II,” above 10 names.